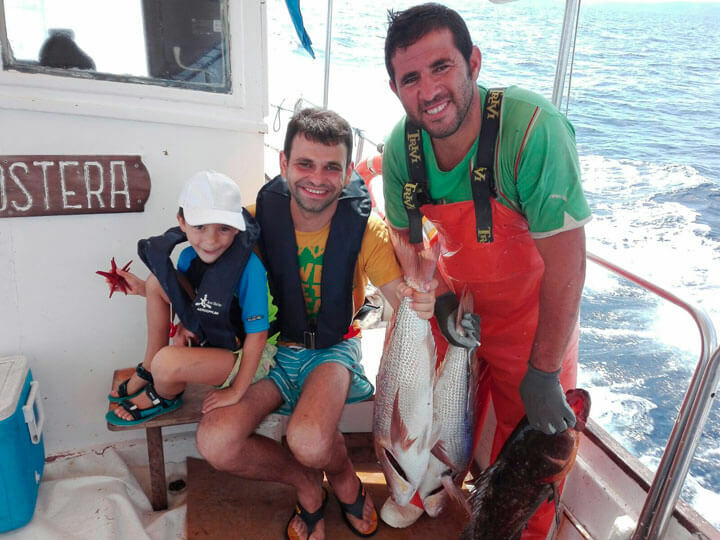 José Anglada, of father fishing, has been sailing in the waters of Menorca for more than 30 years. He knows as no one all the secrets of the fishing of lobsters or cuttlefish and the most spectacular places of the most beautiful coast of Menorca. Now you have the opportunity to embark on "Sa Llagostera", a boat of 9.45 meters, with a large cabin and awning. From Ciutadella, the fisherman will take you to Cala Morell or Fontanelles to embark. 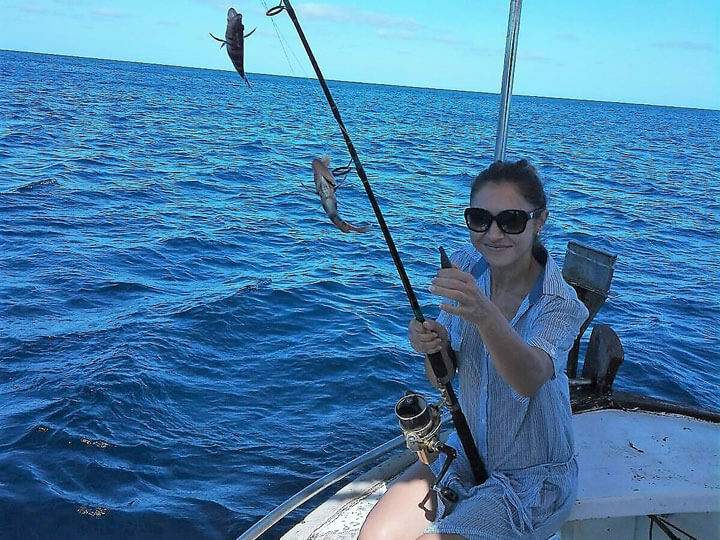 And after of coming back to the Ciutadella's harbor and of enjoying of this trip with your friends or relatives, they will prepare you fried fish.